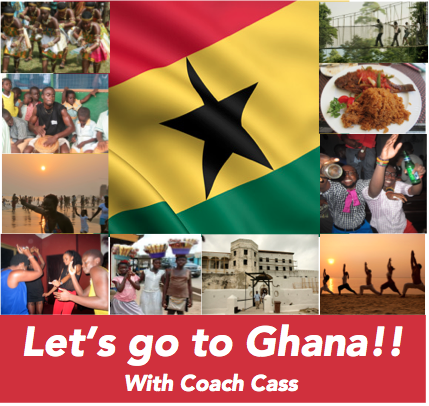 Wanna go to Ghana with Coach Cass & Fit4Dance in 2017?!?! Fit4Dance is traveling to Ghana August 11-21 2017 with one of our favorite instructors and international fitness guru, Cassandra Nuamah! If you're interested, click here to let us know!